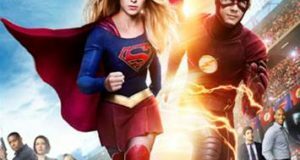 Rachel Bloom of Crazy Ex-Girlfriend fame wrote a song for the Flash and Supergirl musical crossover. 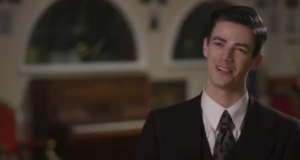 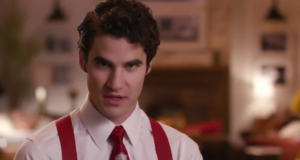 Darren Criss has been cast as the Music Meister in the Flash/Supergirl musical crossover. 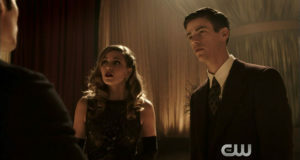 The CW has released details about the upcoming musical crossover between The Flash and Supergirl.